The appearance of the first snowdrops is a sign that spring is not to far away, naturally growing in some areas of Britain they are probably one of the finest sights in late winter, the flowers sometimes even peaking out though a covering of snow. 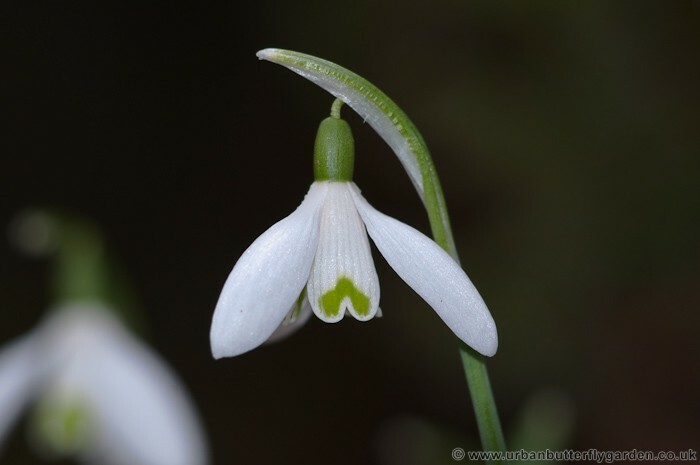 The most common species of snowdrop, is galanthus nivalis, flowering January to February it can sometimes be found growing wild in woodland in its natural habitat, as well as in many gardens and Parks. Most Snowdrop species and varieties flower from January to March varieties like, Galanthus nivalis, G. caucasicus, G. elwesii, but G. reginae-olgae is different and flowers in October. 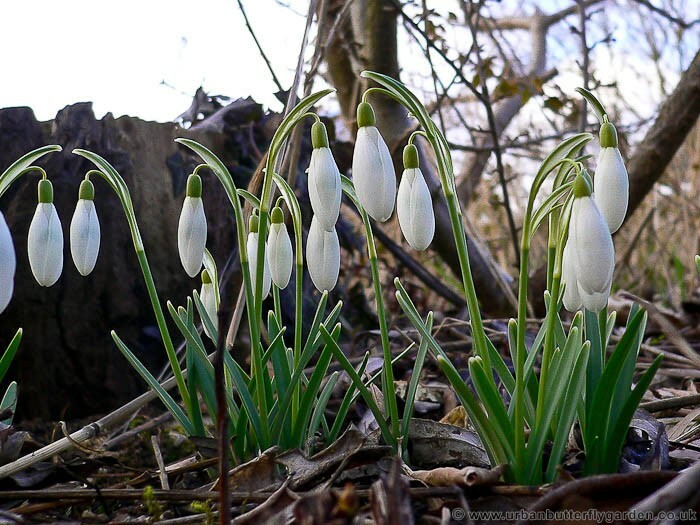 All Snowdrops will grow well in just about any type of soil with a little preparation, even if it is heavy or chalky, by digging in plenty of organic matter like well rotted compost or leaf-mould. Add some course sand to improve drainage on particularly heavy soils. When planting, the depth of the bulbs, depends on the type of soil. In heavy soils the bulbs should be 5cm deep and in lighter sandy soils 8cm deep. Plant in groups or clumps for the best effect. Snowdrops require little attention once established, left undisturbed, they will spread quite rapidly, although after several years they may need some thinning out when they become overcrowded. To give snowdrops a head start and establish them quickly buy bulbs “in the green” they are available from most good garden centres and nurseries. Dried bulbs are a little cheaper but can take far longer to become established, than those already growing in the green. Popular Varieties: G. nivalis, G. elwesii, G. caucasicus, G. plicatus, G. S Arnott, G. reginae-olgae. Position: Plant in partial shade under deciduous trees and shrubs.